Advantech Automation Corporation is a global PC-based Automation Solution manufacturer, providing integrated web-based hardware and software technologies, solutions, and customization services that empower the connected eWorld. Advantech cooperates closely with system integrators to help them add value to meet stringent requirements from customers in a wide array of industries. 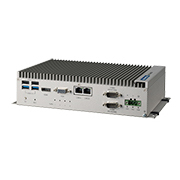 Advantech’s offers a complete range of embedded automation computers with each series coming in three sizes: palm, small and regular, all of them are dedicated to providing fanless, industrial-proven and application ready control platforms. 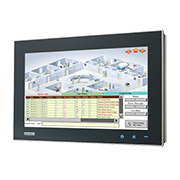 Advantech offers a wide range of human machine interface (HMI) products including Automation Panel PCs (TPC and PPC), Industrial Monitors (FPM) and Intelligent Operator Panels (WebOP). which are designed for segmented automation applications to be applied in different industries. 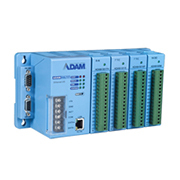 Advantech provides a full range of industrial data acquisition and control products which are widely used in industrial and laboratory applications. 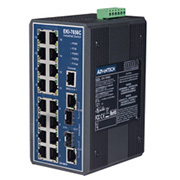 Advantech Ethernet I/O and Wireless I/O are broadly used in IoT or other industrial applications, such as facility monitoring, environment monitoring, and industrial process control. 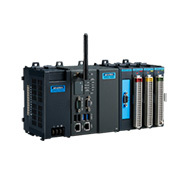 Advantech offers a comprehensive portfolio of communications products and technologies building up reliable connection. 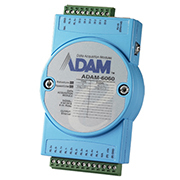 Their industrial Ethernet switches are reliable, efficient, and cost-saving for industrial computer solutions. R.R.Floody Company is an Advantech Automation distributor in Northern Illinois, Iowa and Southern Wisconsin. We offer technical support to help our customers solve their applications.